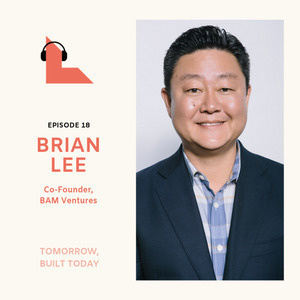 In this episode, you’ll hear from our friend Brian Lee. He’s a serial entrepreneur and the co-founder of The Honest Company (a Lightspeed portfolio company), ShoeDazzle, and LegalZoom. We’ll talk about the intersection of pop culture and technology, how he made it as a serial entrepreneur without a tech background, and what’s ahead for the Honest Company. 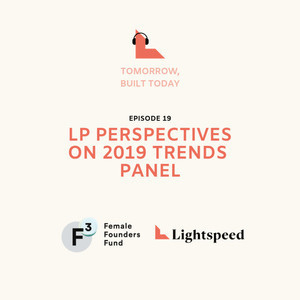 In this episode Lightspeed Marketing Partner Meredith Kendall Maines sits down with Jana Rich, the founder & CEO of Rich Talent Group, who works with groundbreaking digital companies - from Peloton to Airbnb and Warby Parker -to build their leadership teams. In the last episode of our Negotiation Summit, I get the distinct pleasure to sit down with Max Levchin. Max is a Ukrainian-born American who moved to the states in In 1998. Soon after graduating from college, he co-founded Paypal, took the company public and then sold it to eBay. He then went on to found Slide, then sold it to Google, and is now the CEO & Founder of Affirm, a Lightspeed portfolio company. Max’s had to negotiate venture capital raises, sales of companies, partnerships, and more throughout his career and he talked with me about his top negotiation tips. In this episode, you’ll hear from Maggie Neale. She is the Adams Distinguished Professor of Management, Stanford Graduate School of Business and Author of Getting (More of) What You Want: How the Secrets of Economics and Psychology Can Help You Negotiate Anything, in Business and in Life. Nick Vlahos is the CEO of The Honest Company. Before joining Honest, Nick was COO of Clorox and was CEO of Burt's Bees from 2011-2013. I recently sat down with Nick in his office, where I noticed quotes on his wall like "great leaders lead from optimism" and "curiosity makes a difference." In addition to discussing what's new with Honest Beauty, we talked about what those quotes mean to him and what motivates him as a leader. Marcelo Camberos is the co-founder and CEO of Ipsy, a subscription-based beauty company that offers monthly deliveries of personalized makeup and beauty products. Marcelo's deep understanding of creators and of influencer culture has made Ipsy a leader in the direct to consumer beauty space. We had the chance to sit down with Marcelo and hear how he thinks about working with influencers, the challenges of subscription services, and how the thinks about culture at Ipsy. Moj Mahdara is the CEO of Beautycon, the media platform that combines live events, influencer marketing and cosmetic commerce with events in LA, NY, and London. Moj was one of the early thought leaders in the influencer marketing space, and she has a real understanding of the power of content creators in the digital age. We sat down to discuss her journey from newcomer to CEO, how celebrities are disrupting the beauty landscape, and the power of authenticity in the beauty world. 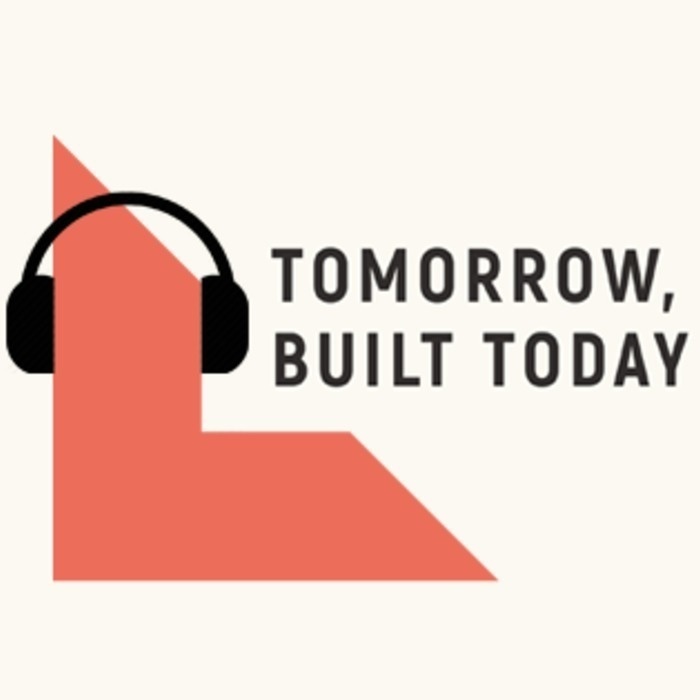 Today’s guest is Joey Zwillinger, cofounder and president of Allbirds. 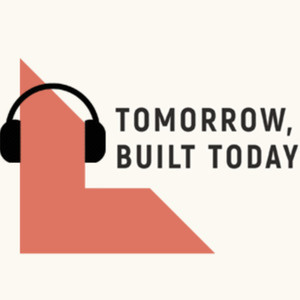 Alex and Joey spoke about a number of topics ranging from Joey's career journey from industrial chemist to “wool cobbler,” to the importance of brand values, to why it’s “the best of times” for e-commerce startups, to the role of Amazon in the ecosystem. Jeremy sits down with Bonobos founder Andy Dunn for a wide ranging discussion that covers Bonobos' early days, transitions, and what happens when your greatest strengths as a leader become liabilities.